After a long hiatus from the mid-size truck realm, Ford Motor Company has returned the Ranger to market with January being the first month Ford’s new truck was on sale in the US. The truck has done very well after putting its first month of availability behind it with January gone. 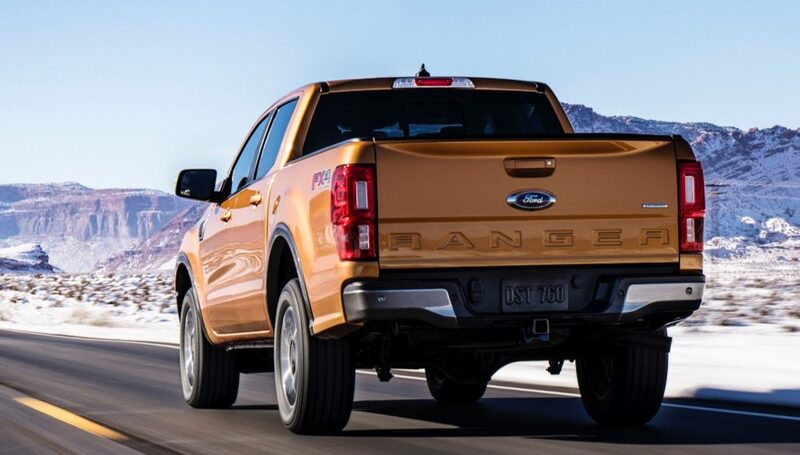 Consumers purchased 1,200 Ford Ranger trucks in January 2019, and to keep up with the booming demand for the truck, Ford has announced that it will be adding overtime shifts at its Michigan Assembly Plant next week. Word of overtime production comes at the same time that Ford had to temporarily halt production at the Michigan plant during this week, where the Ranger and other Ford vehicles are made, due to extreme cold. Word of the overtime production came from Ford’s Kumar Galhotra, president of North America, noting that the Ranger has exceeded expectations so far reports Automotive News. “Based on the orders coming in, and based on the hand-raisers, we think the demand’s going to be so strong, that starting in February our assembly plant will be going into massive overtime,” Galhotra said during a media briefing held by Ford. Ford offered no other details on the overtime shifts. The plant where the Ford Ranger is built was converted to make body-on-frame trucks and had previously been used to build small cars. Ford announced last April that it was killing off most of its car models in the US leaving the plant available for Ranger use. The Ford Ranger is selling well right out of the gate in a very competitive market that is led by the Toyota Tacoma, and will soon get strong competition from Jeep in the form of the Jeep Gladiator mid-size truck, not to mention the Chevrolet Colorado and GMC Canyon. Ford recently confirmed that it would produce a smaller truck than the Ranger as it sees demand for something smaller and cheaper; speculation suggests the smaller truck will be called the Courier.